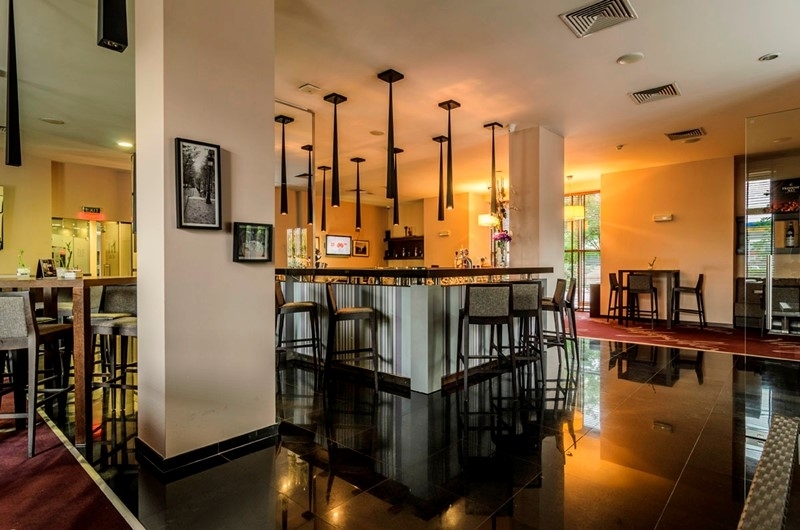 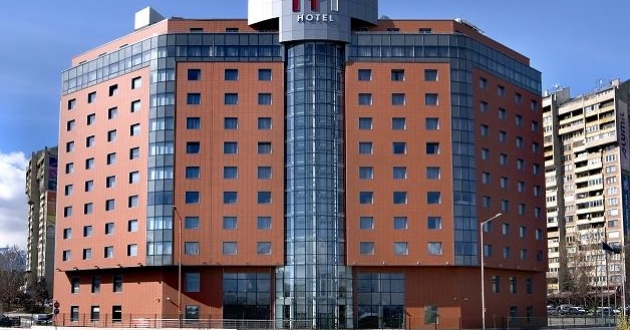 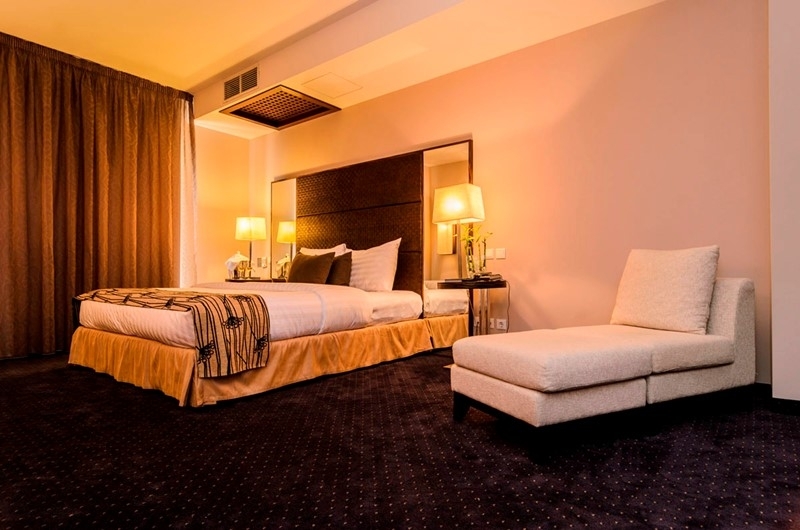 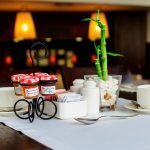 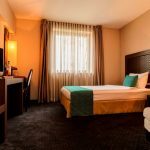 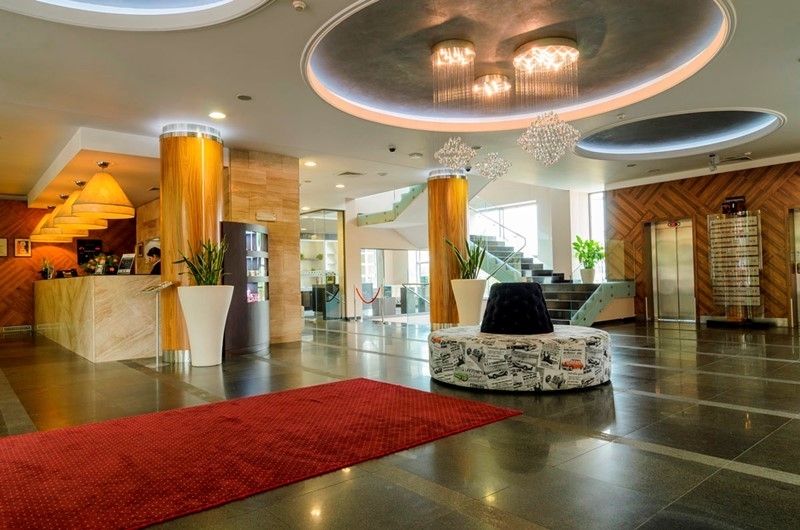 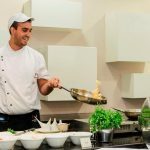 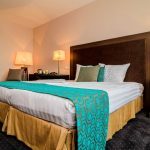 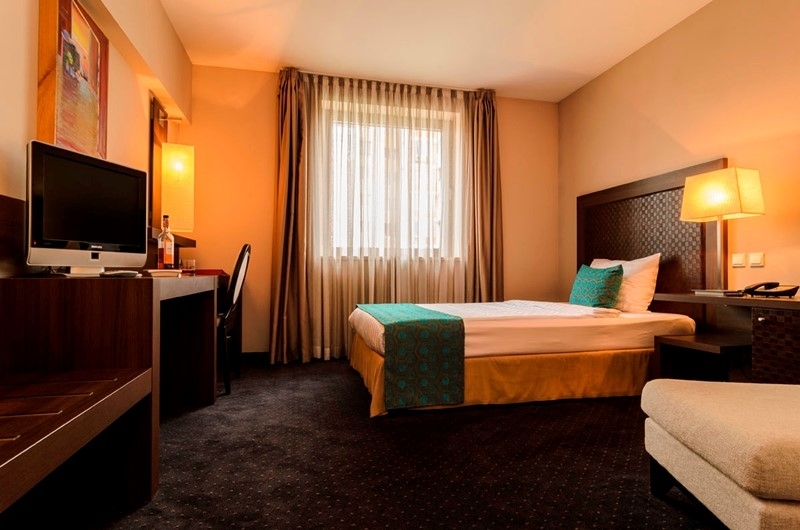 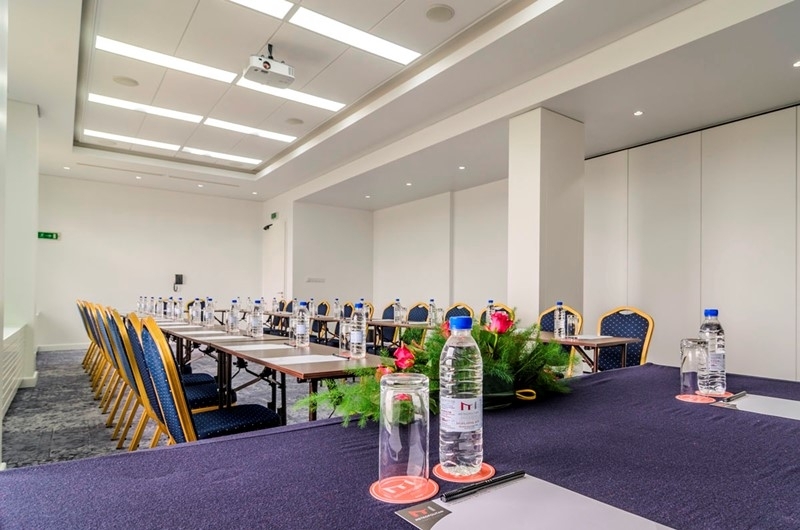 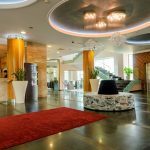 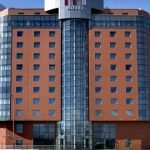 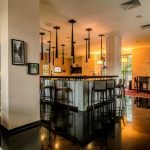 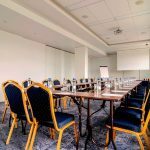 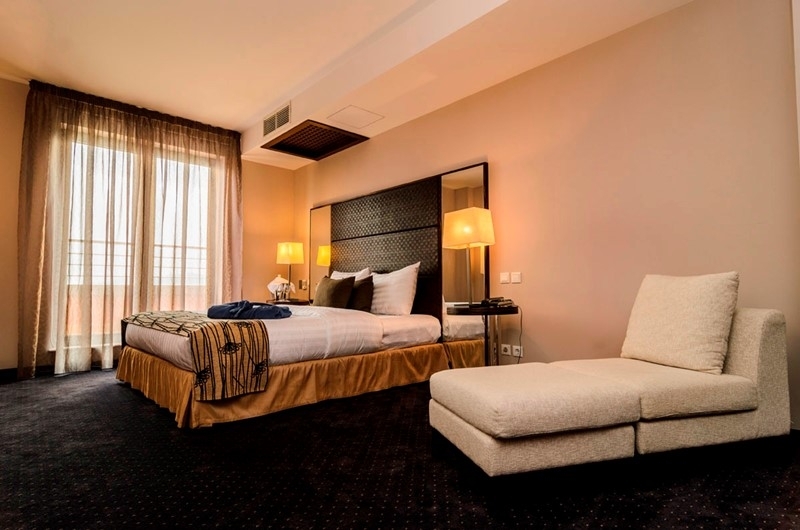 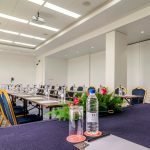 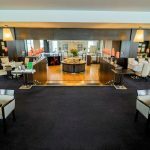 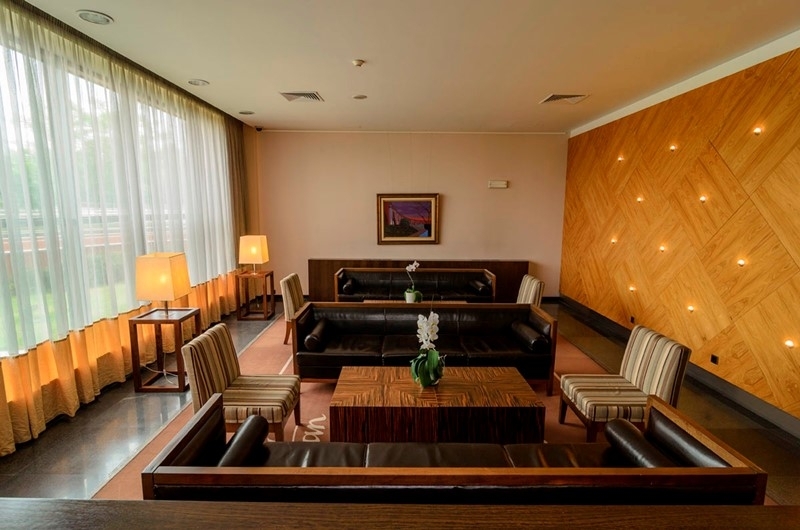 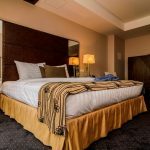 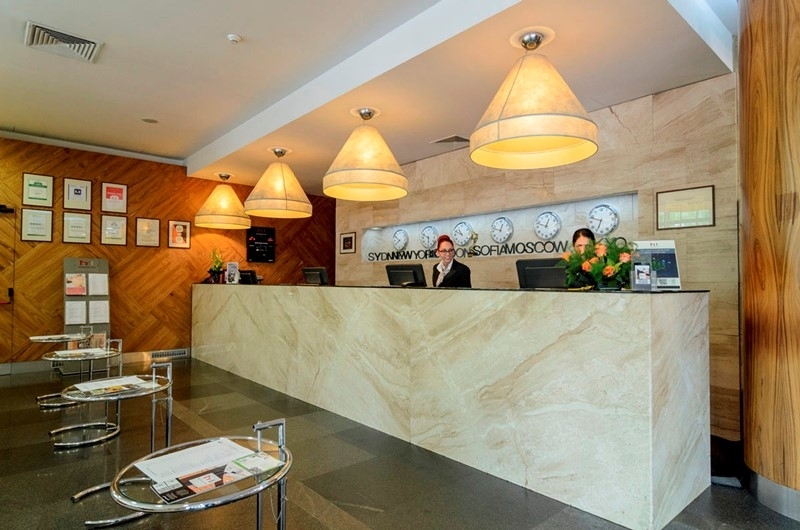 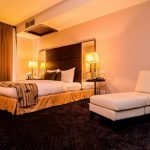 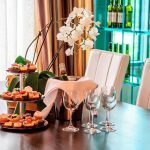 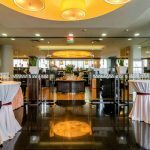 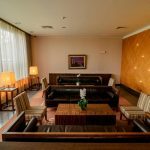 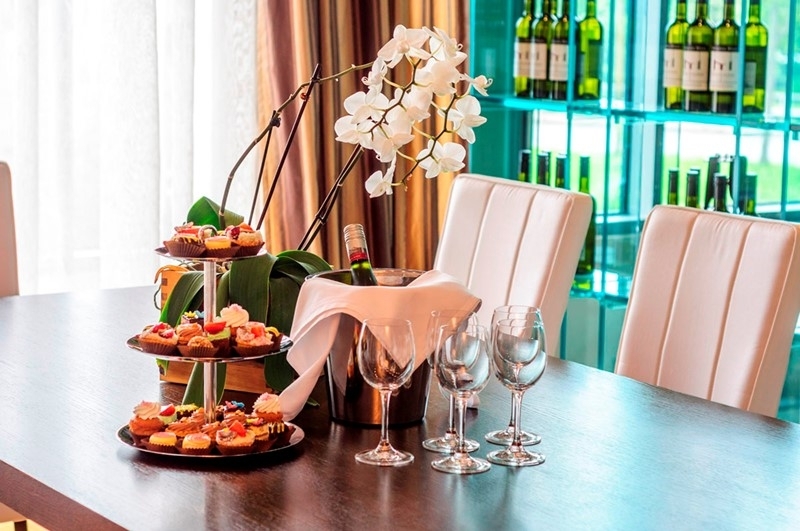 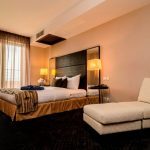 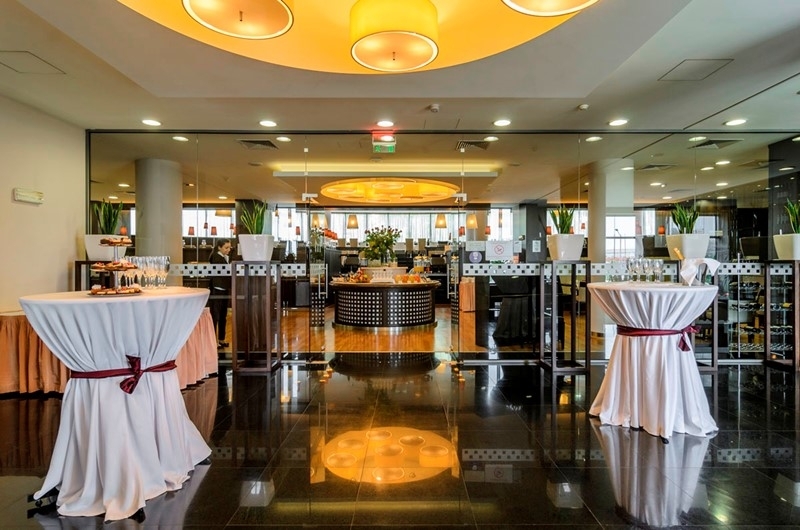 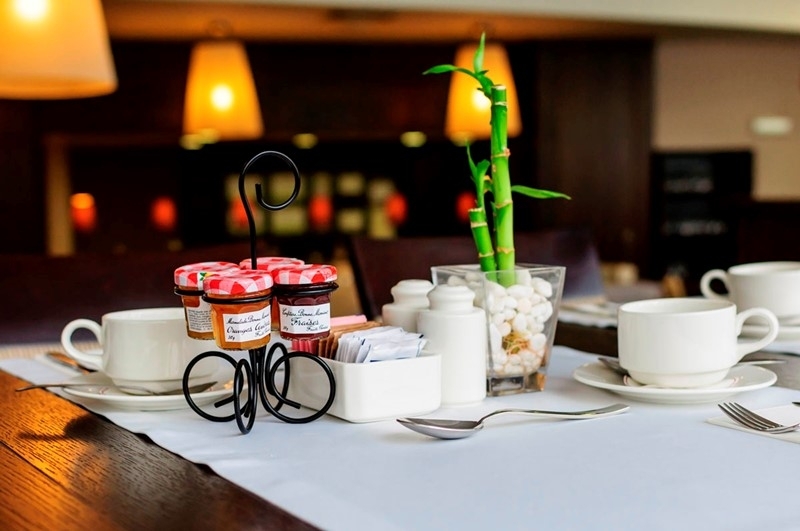 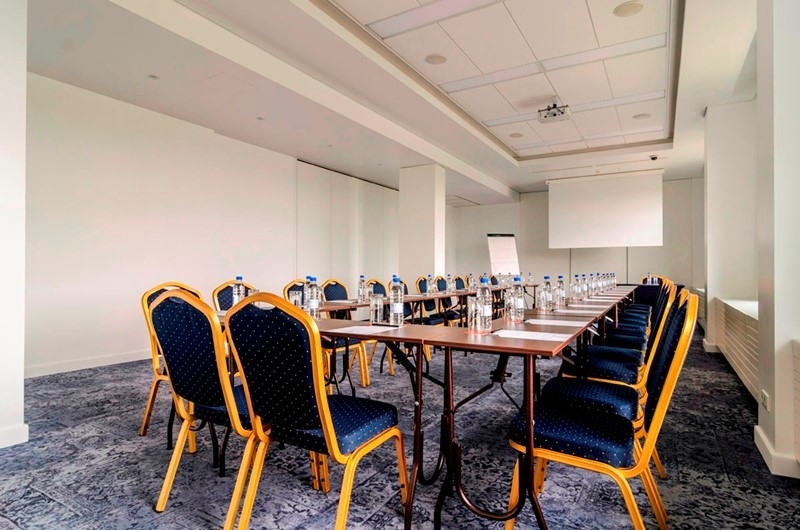 Location: Metropolitan Hotel Sofia is situated close to Sofia Airport on the way to Sofia Business Park and in close proximity to the International Expo Centre. 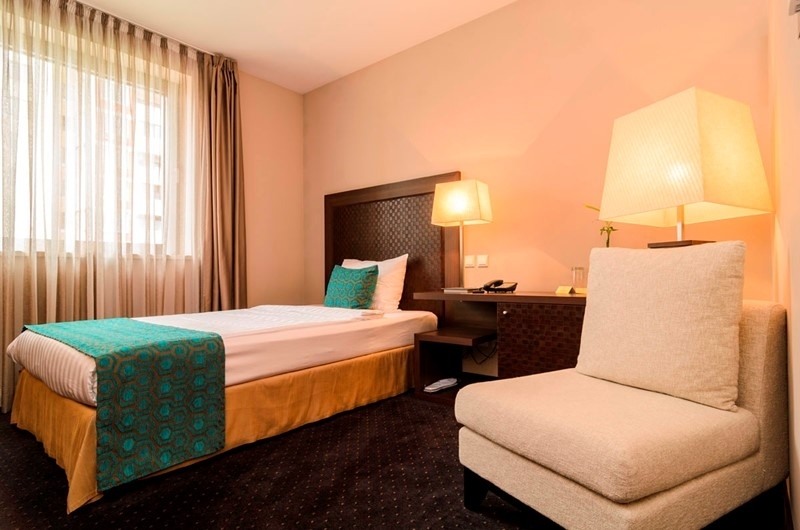 It is only 5 minutes drive from the hotel to the city center. 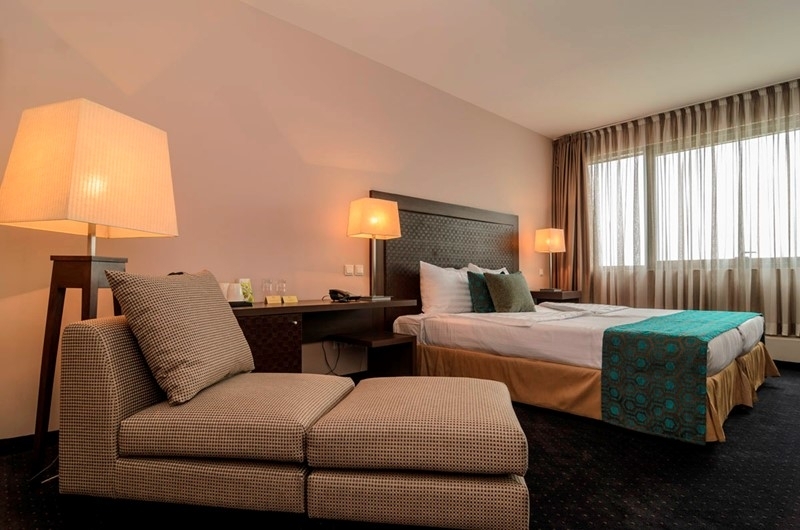 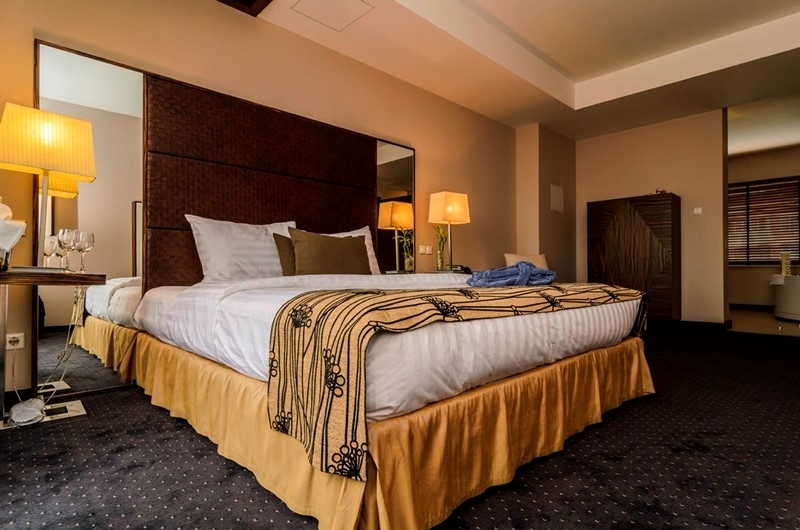 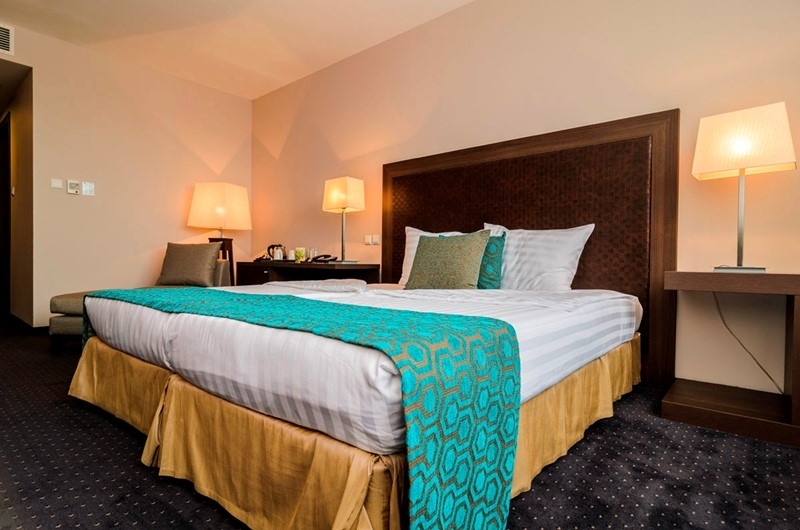 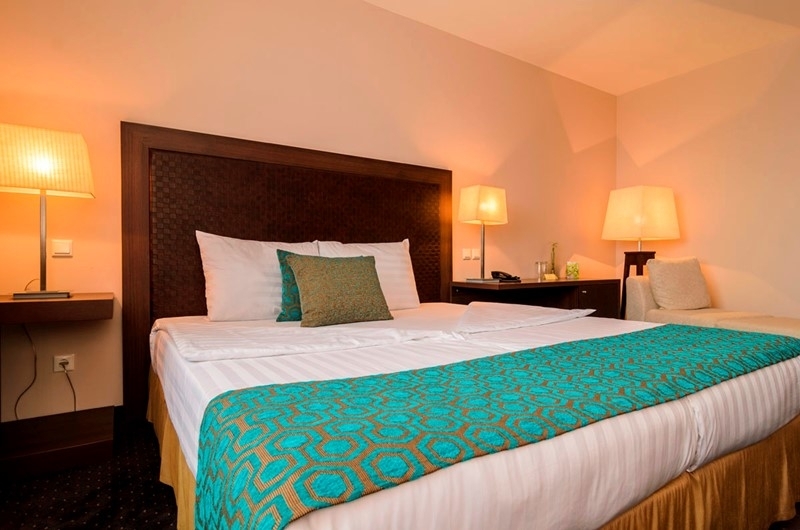 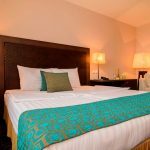 Accommodation: 172 single & double standard rooms, 29 deluxe rooms & suites, specially designed furniture. 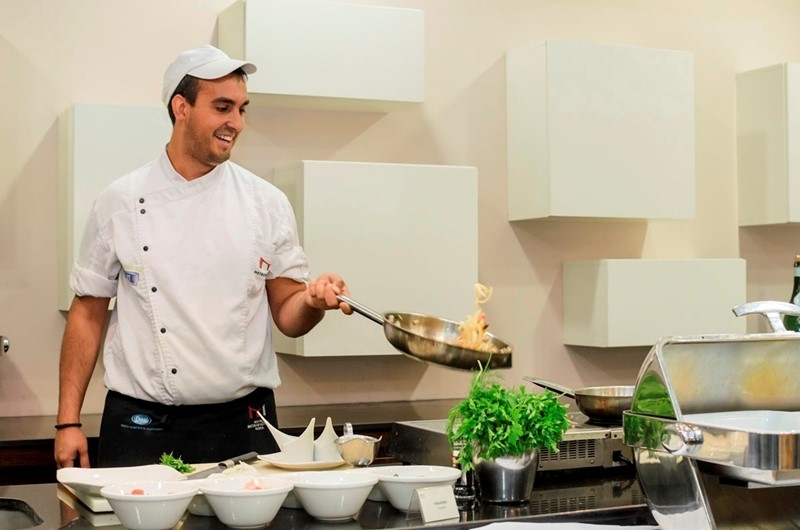 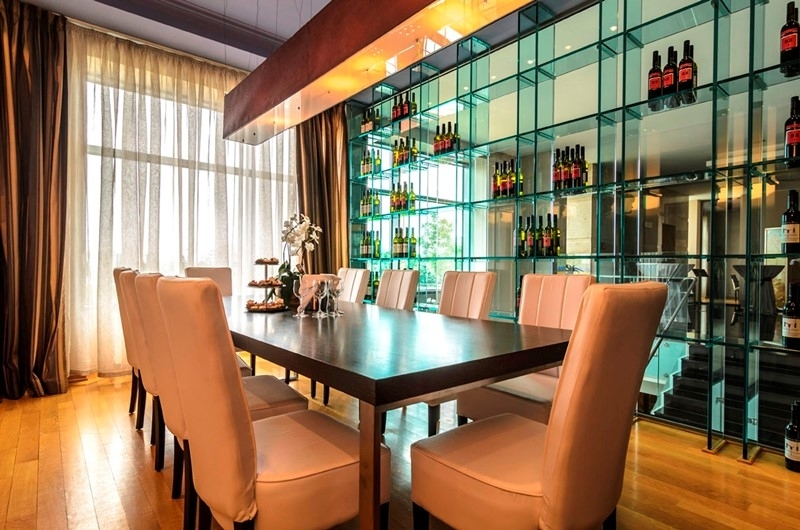 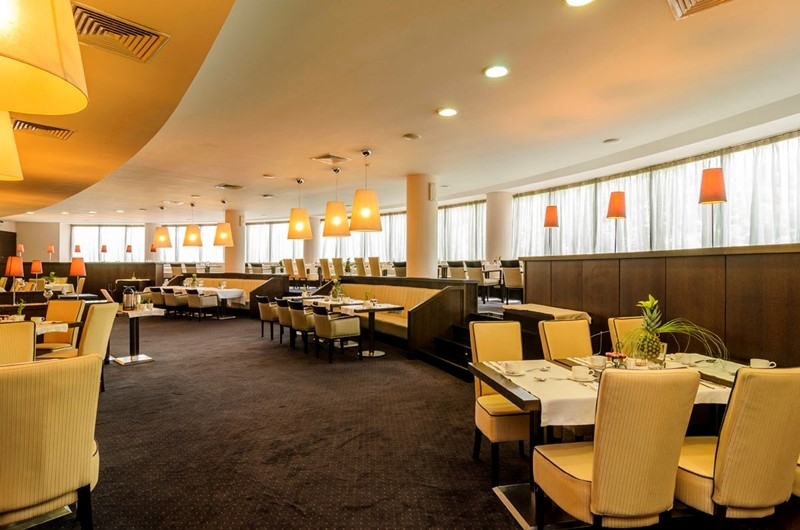 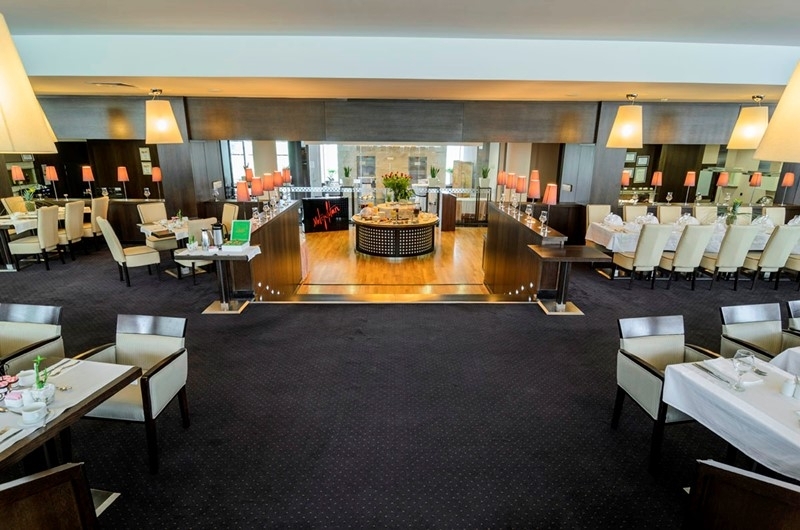 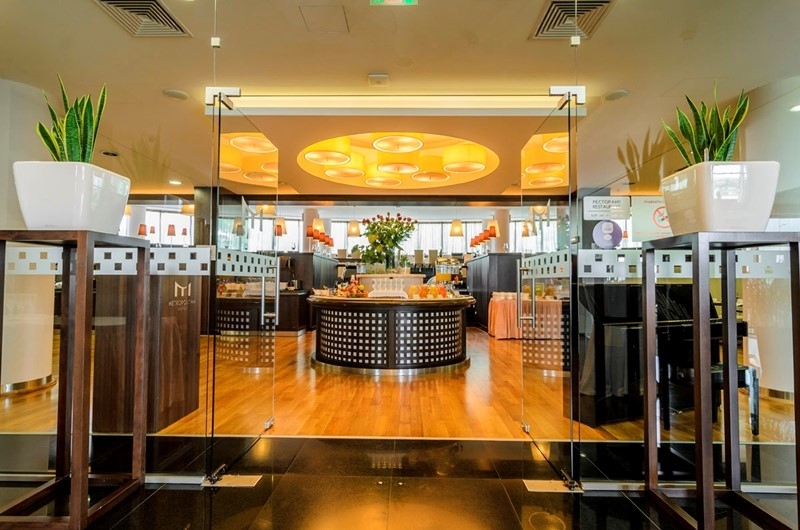 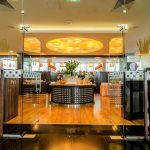 Dining & Entertainment: Metropolitan Restaurant with 150 seats, lobby bar, live entertainment. 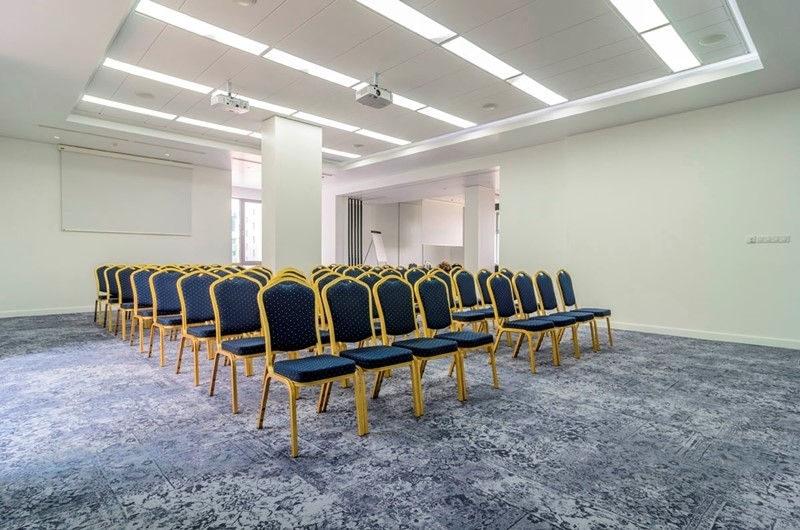 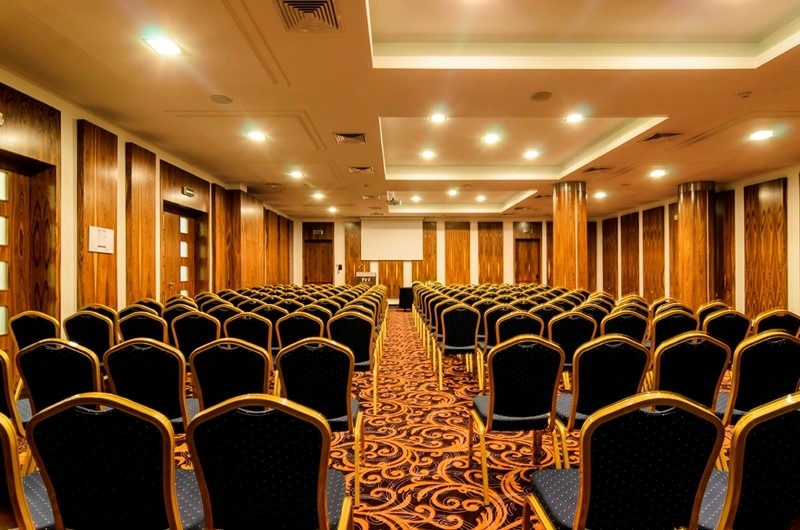 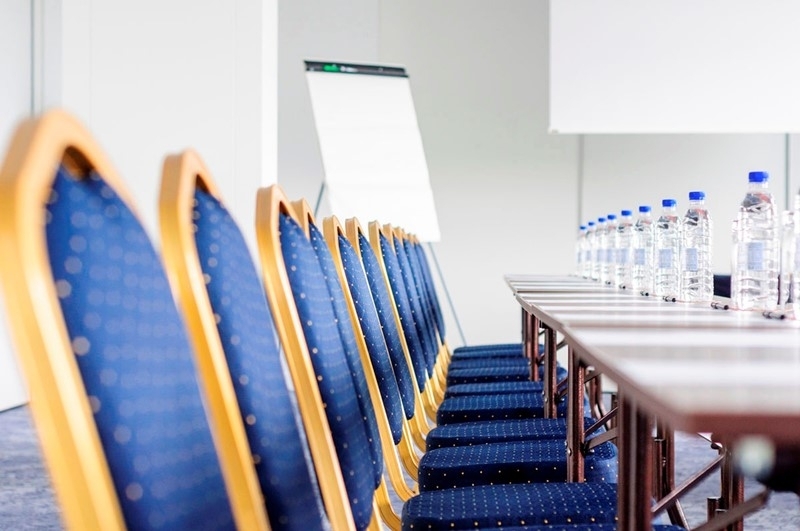 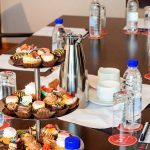 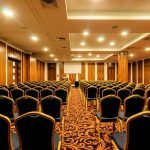 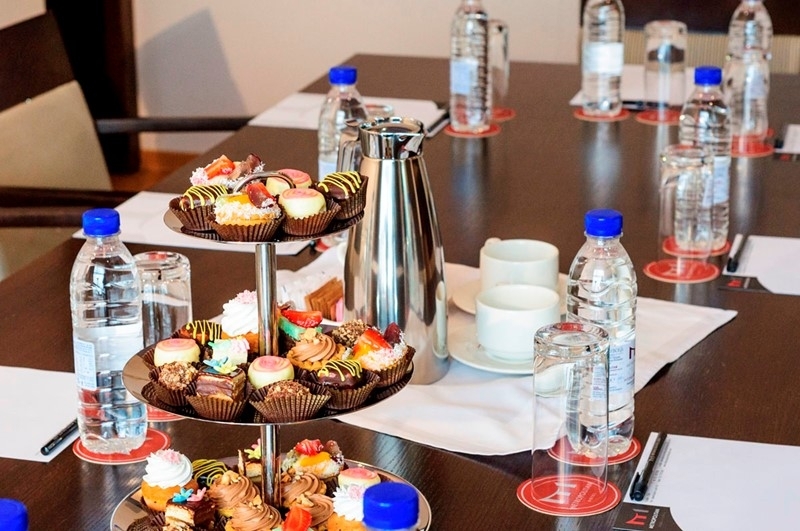 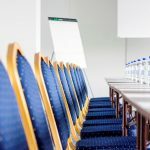 Business & Meeting facilities: 8 flexible meeting rooms, biggest one for up to 200 people, all seating up to 450 people, terraces for special functions, living room, Business center. 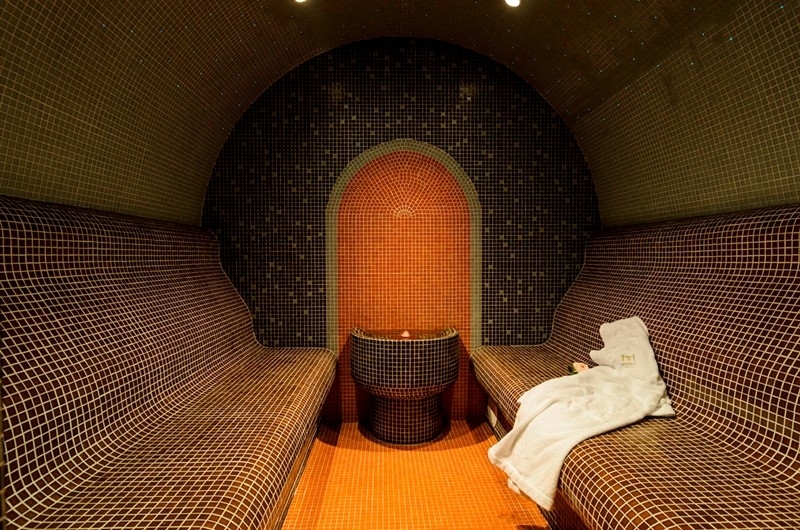 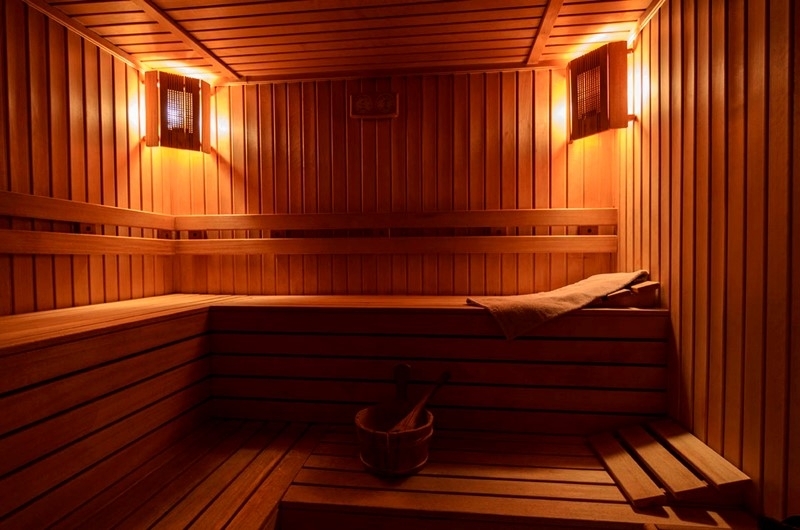 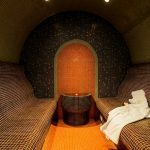 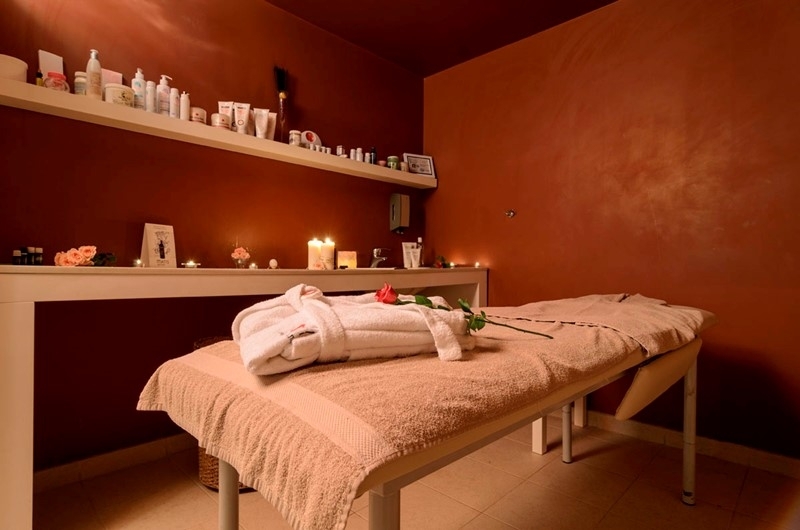 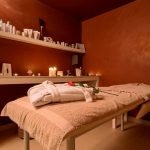 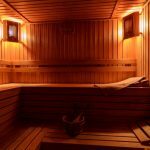 Relax & Beauty: Gym, sauna, steam bath, Jacuzzi, massage & therapies, cosmetic & hairdresser.